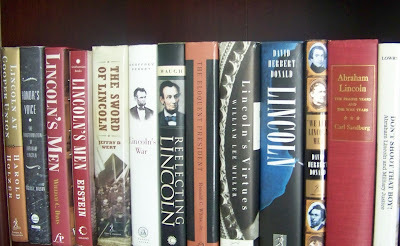 Following is a list of "favorite" books sitting on my shelves. 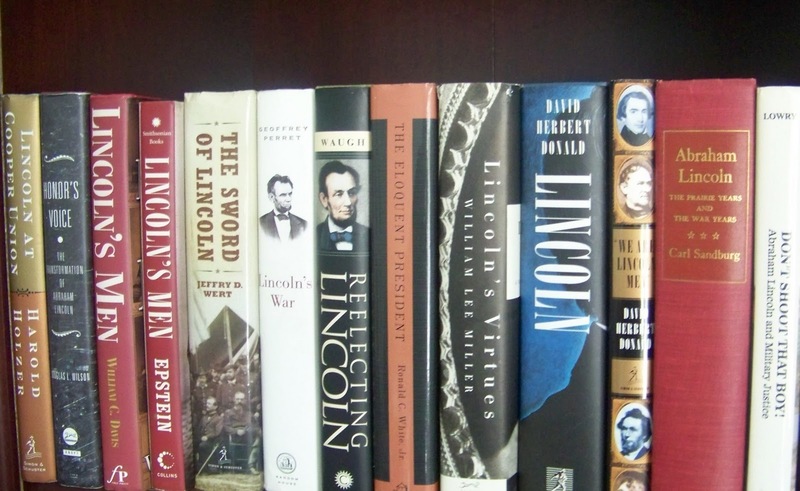 Some of these titles are popular, well-known books by famous authors and appear perhaps on many lists like this, but a couple of these may not be quite so famous. Nonetheless each and every one of these captivated and fascinated me for various reasons. 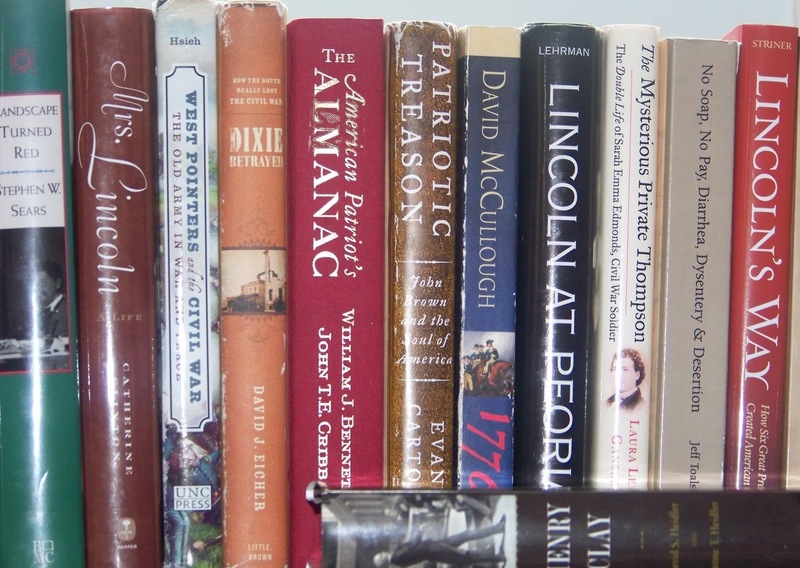 A few of them were among the first Civil War books I ever read on my own (i.e. not for a class assignment) and therefore may have impressed me more then than they would now, but I still have fond memories of them and include them, since they fueled my obsession which burns to this day. I have read many other fine books, ones I would highly recommend, but these few just stick in my mind as favorites for various reasons. Creating a Confederate Kentucky: The Lost Cause and Civil War Memory in a Border State by Anne Marshall. See my review of it.